Blend in, stand out! 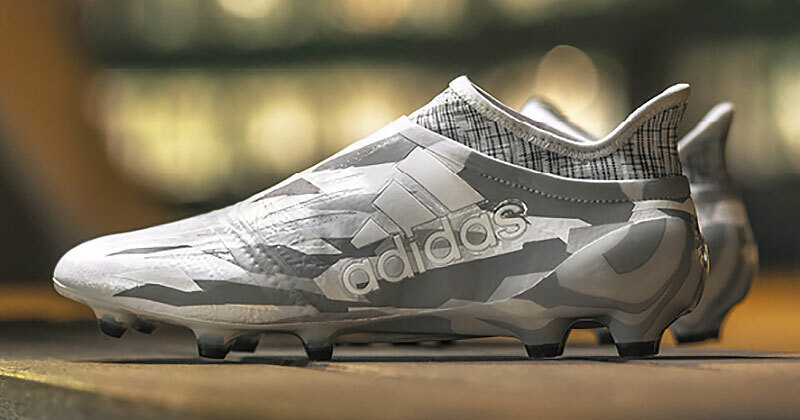 adidas’ X16 and ACE17 get the camouflage treatment! adidas have served up another fresh dollop of footballing footwear. 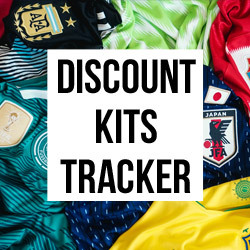 Having delivered a flurry of successful colourways in recent months - most notably the Red Limit and Blue Blast packs - this new colourway shows there is no sign of the adidas bandwagon letting up. 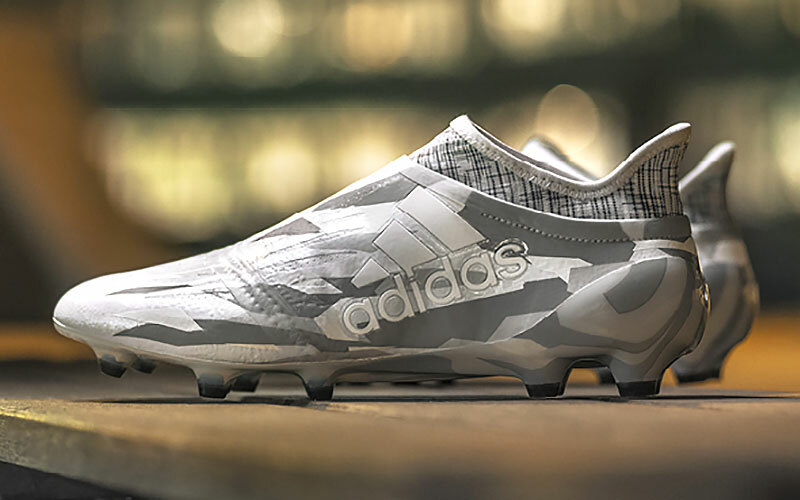 The new Camouflage Pack from adidas Football is a bold release. 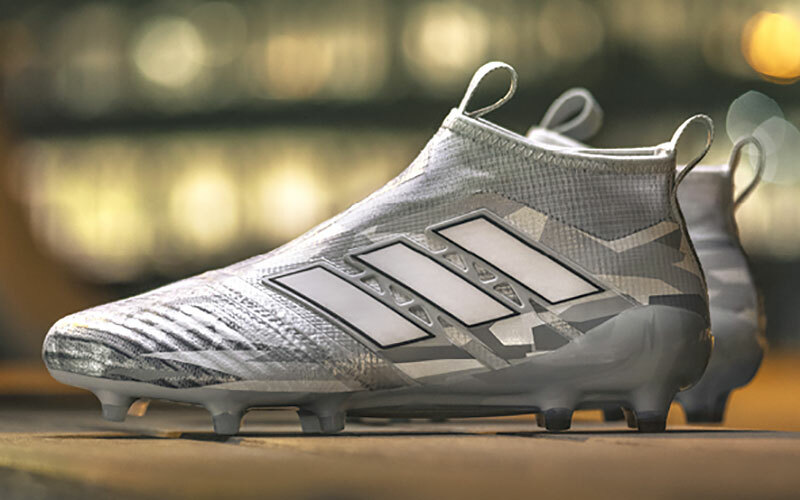 After an outbreak of dark, blackout inspired boot packs over the last 12 months - the icy white glow of the X16 and ACE17 is a refreshing contrast. 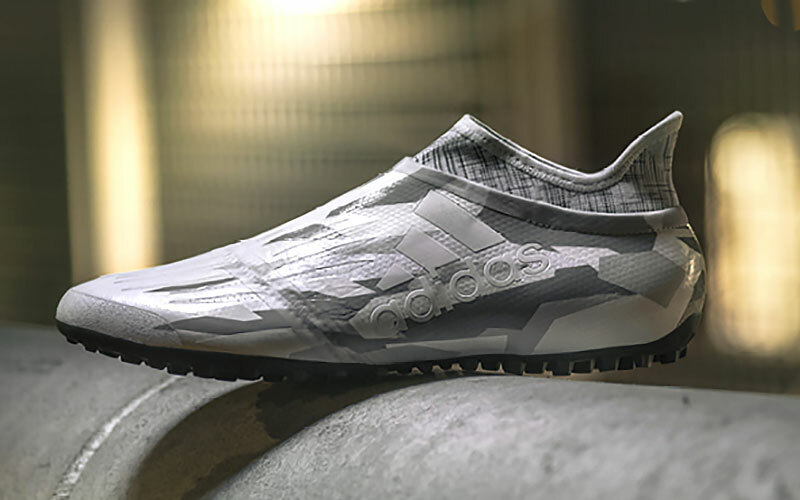 The off-white, silver and grey camouflage print breathes a whole new look into the adidas collection. Arguably already the coolest boot on the market, adidas’ ACE 17+ has never looked so fresh. Cooler than a bomb disposal expert? Quite possibly. There’s not a bead of sweat on these white wizards. You’d be forgiven for thinking the laces are perhaps too well camouflaged?! Well, that’s because there isn’t any. The ACE17+ PURECONTROL comes with all the usual tech, which includes the much hyped laceless technology. Designed for improved touch and control - the boot is the choice of many midfield maestros, including Paul Pogba and Mesut Özil. 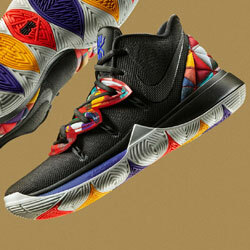 There’s every chance we’ll see them crossing the white line in this new drop - and dare we say...disguising many-a-pass! 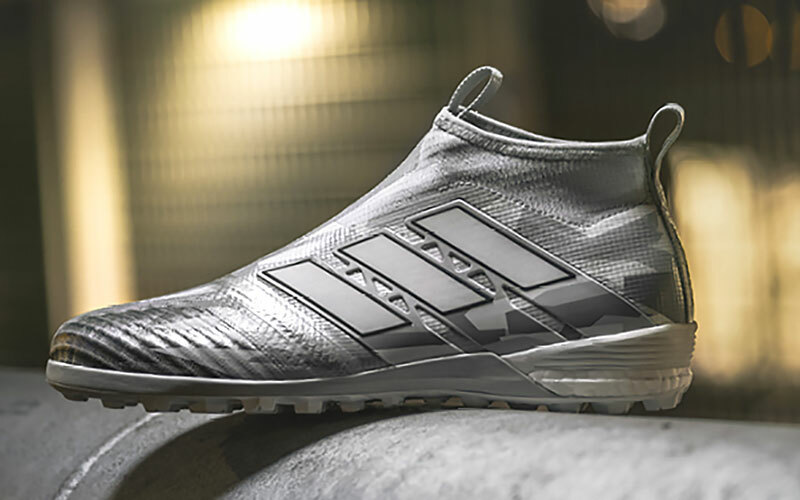 The camouflage treatment also spreads its effect across the ACE17+’s more hap-hazard brother, the X16. 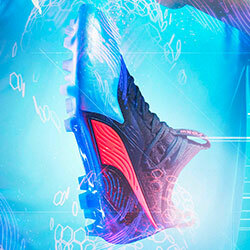 The streamlined print adds another dimension to the boot built for ‘chaos’. 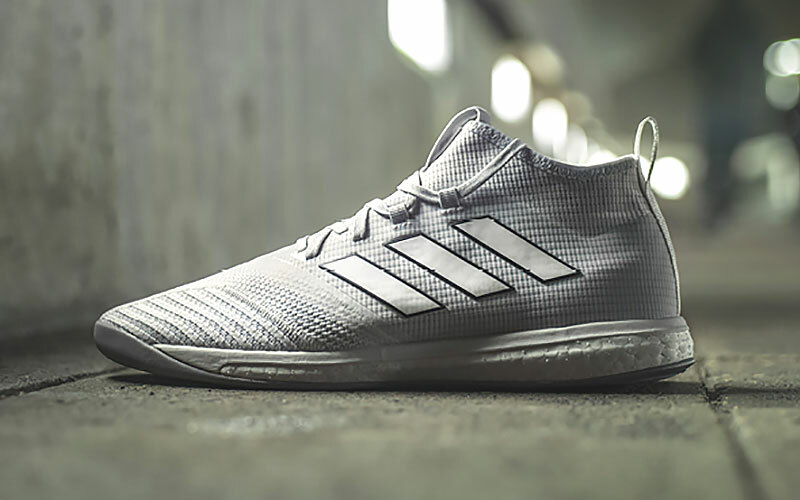 With speed at the forefront of the X16’s philosophy, the angled shades of grey and white colour present a degree of movement before you’ve even stepped onto the pitch. The PURECUT SOCK SYSTEM hides the laces - providing players dribbling at high speed with closer ball control. The SPRINTFRAME also provides extra propulsion and more assured changes in direction - giving players such as Luis Suarez and Gareth Bale the edge! 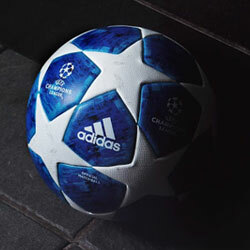 It's not just the pitch where you can dazzle the opponents with an icy flash. 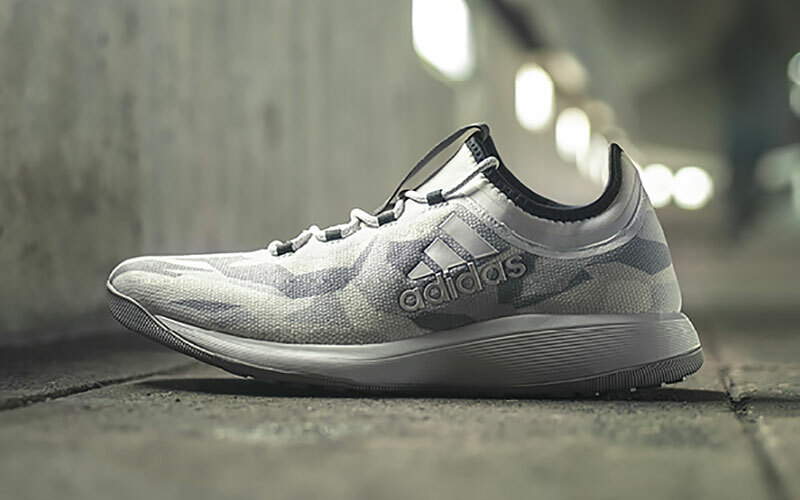 The new Camouflage pack also extends its look across to adidas' court and cage variations. Wrap your sight balls around them below! 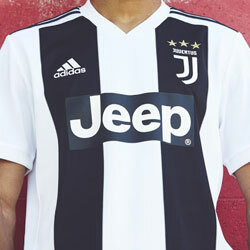 At FOOTY.COM you can 'camo up' at the best prices available. From top tier boots to the more affordable models available, you’ve got every opportunity to look cooler than cool!